Our policy is that all bills must be settled at the time of treatment and before leaving the Hospital. Estimates will be given for all medical and surgical procedures at the time of admission. Estimates will usually be written on the consent form you will be asked to sign. Please note that fees can only be estimated and no firm quotes can be given, we will however, wherever possible keep you informed of any necessary changes in costs. How long the insurance lasts per condition (one year or life-long)? What is covered by the policy, as different policies can include different features such as third party liability, kenneling costs and costs for the loss of a pet. Are complimentary treatments such as physiotherapy, hydrotherapy and laser therapy covered? What the policy excess is per condition or per year and does the policy holder have to pay a percentage of the claim in addition to the excess. Overall costs (will depend on pet breed, age, number of pets insured etc)? 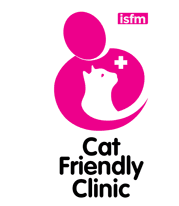 In the event of an insurance claim we will help complete the veterinary sections of the claim form and liaise with the insurance company if there are queries related to your pet’s treatment. Please remember that in the event of the Insurance company not paying a claim, or part of a claim, you as the pet owner are responsible for the payment of all outstanding fees. 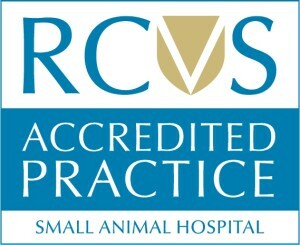 If your pet is insured let us know at the start of its treatment and contact your insurance company for a claim form. There are several charities that can help contribute to veterinary bills for medical treatment. Usually to qualify for such help the owner must be in receipt of and provide proof of certain types of state benefit. The following charities may be of assistance if you feel you may qualify for such help. RSPCA welfare line: 07791 759 813 – To see if they can get help with your veterinary bills you will need to call their welfare line. This line is answered by volunteers, please be patient, if you cannot get a reply immediately you may need to try again later. The RSPCA works together with Quantock Veterinary Hospital to provide reduced price neutering for those owners on low incomes. If you feel you may be eligible for such help please contact their local welfare line 07791 759 813 or website. All bills must be settled at the time of treatment and before leaving the Hospital. Estimates will be given for all medical and surgical procedures at the time of admission. Estimates will usually be written on the consent form you will be asked to sign. Fees can only be estimated, we will however, wherever possible keep you informed of any necessary changes to estimated costs. 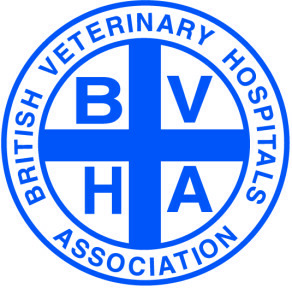 There are some charities such as the RSPCE and PDSA that can help contribute to veterinary bills for medical treatment in certain circumstances. Usually to qualify for such help the owner must be in receipt of and provide proof of certain types of state benefit. Please ask us for details if you’re interested.